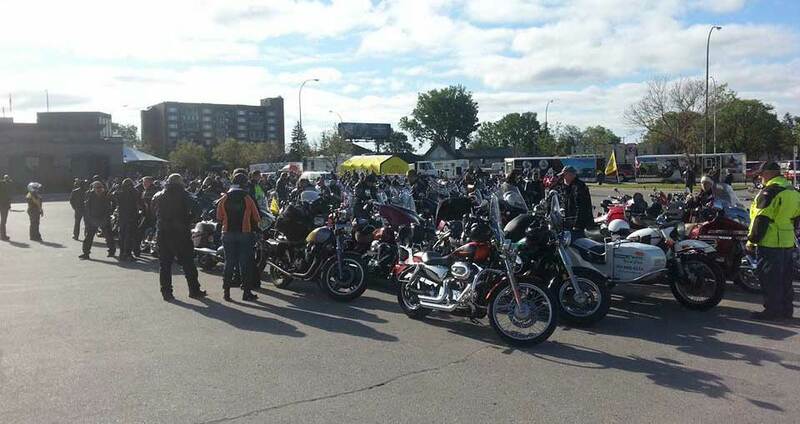 It is always held on a Sunday so that our dealer supporters and their staff can participate. 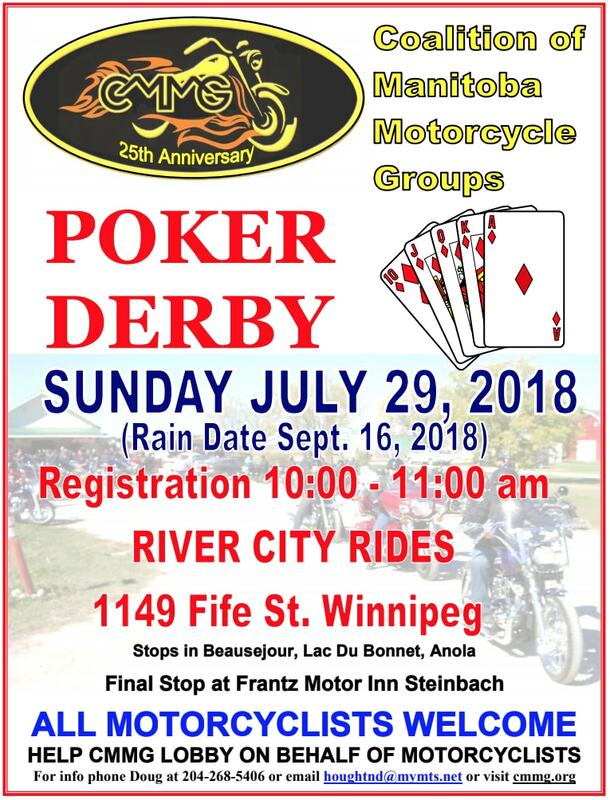 This is our only fund raising event to raise funds to cover our operating costs to enable us to continue advocating on behalf of Manitoba motorcyclists. Please insert the following information and poster on your event calendar. This single entry was posted on Thursday, July 26th, 2018 at 8:53 am and is filed under CMMG News.